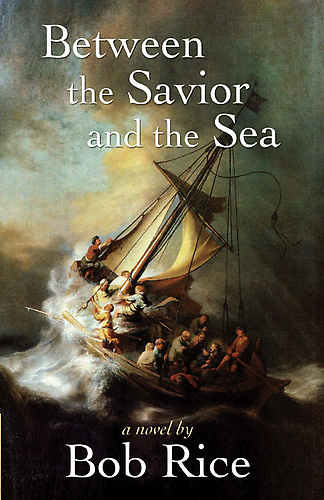 We all know the Bible stories well that are in the novel Between the Savior and the Sea, but do they come to life for us? Singer, songwriter, speaker, author, and all around awesome Catholic Bob Rice brings the gospels to life through the perspective of Peter. His writing draws us in and helps us see what Peter and other disciples may have been thinking. The story contains the commissioning of Peter through the Resurrection of Jesus. Each chapter lists Bible verses so that you may read the real stories if you choose. This book is an easy read and page turner. I feel this would be a great book for an avid pre-teen reader or confirmation student. Not that this is a child's book, but for the fact that it turns the Bible into a compelling story without being "preachy" or feeling like you are being forced to learn. Available in paperback, kindle, or audiobook here.